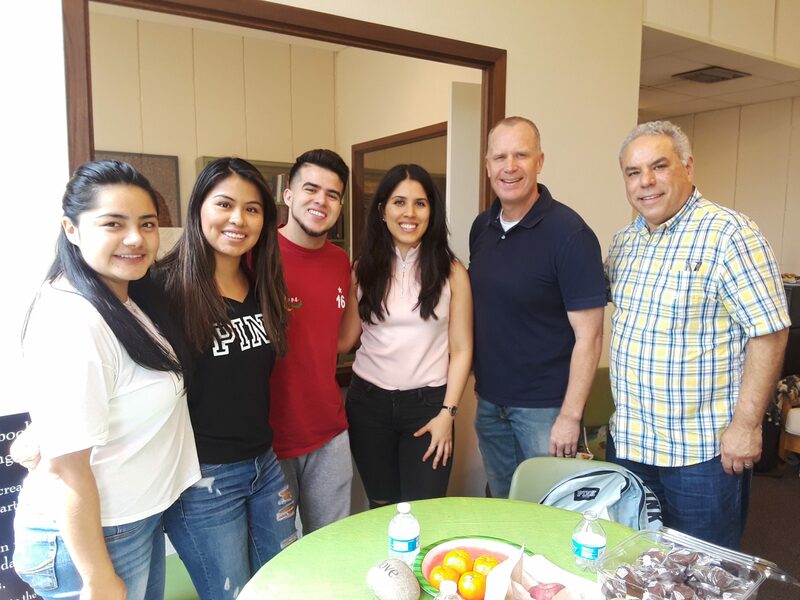 Christian Science College Organization at the University of Houston included hosting the students of other faiths in the the CSO room on April 4, 2019, along with regular meetings. The Christian Science Organization (CSO) at University of Houston is a student-run group on campus. We have a common desire to bring healing to campus issues and make the practicality of The Bible (from Genesis to Revelation) more accessible to our campus communities. 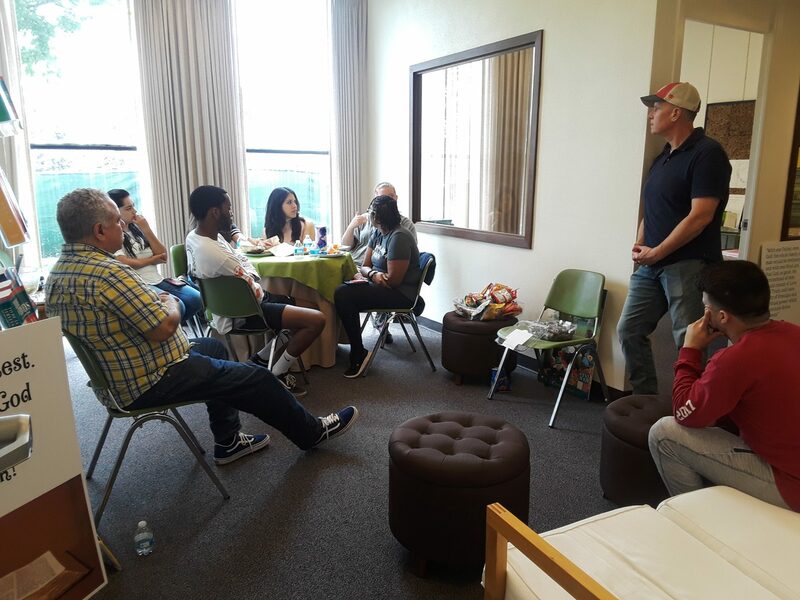 The room in the AD Bruce Religion Center is open to study (school work, the Bible, and Christian Science writings), grab a snack or something cool to drink, and hang out with other students. During the meetings there is ample time to talk about how to apply a divine concept of Love to your life. Generally we have meetings once a week. There are opportunities to both attend and host inspiring talks on campus. Movie nights, bowling, pizza get-togethers (or anything that the group decides) are ways that the CSO can join together. If you have any questions about the specifics of the CSO at the University of Houston please give the Resident Minister, Christian Scientist, George M. Nutwell III, at 281-386-3546.